Celebrate the work of Michigan poet David Cope, once described by Allen Ginsberg as one of the "leading lights of the next generation." This exhibit draws on drafts, proofs, and other documents from Cope's archive to offer a glimpse into his poetic and editorial process. Working most often in the Objectivist tradition of Charles Reznikoff, Carl Rakosi, and George Oppen, David Cope has a particular gift for descriptive detail and for juxtaposing the the intimacy of daily life with commentary on the arc of current events and the particularity of personal relationships with the universality of human experience. He received the Pushcart Prize for “The Crash” in 1977 and an award in literature from the American Academy and Institute of Arts and Letters for On The Bridge (1986). 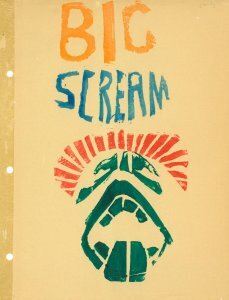 Additionally, for more than forty years, Cope has edited and published a small press literary magazine, The Big Scream, providing a venue for more than 200 poets, including both big names names and younger, lesser-known poets. Earlier this year, Ghost Pony Press released Cope’s eighth poetry collection: The Invisible Keys: New and Selected Poems. 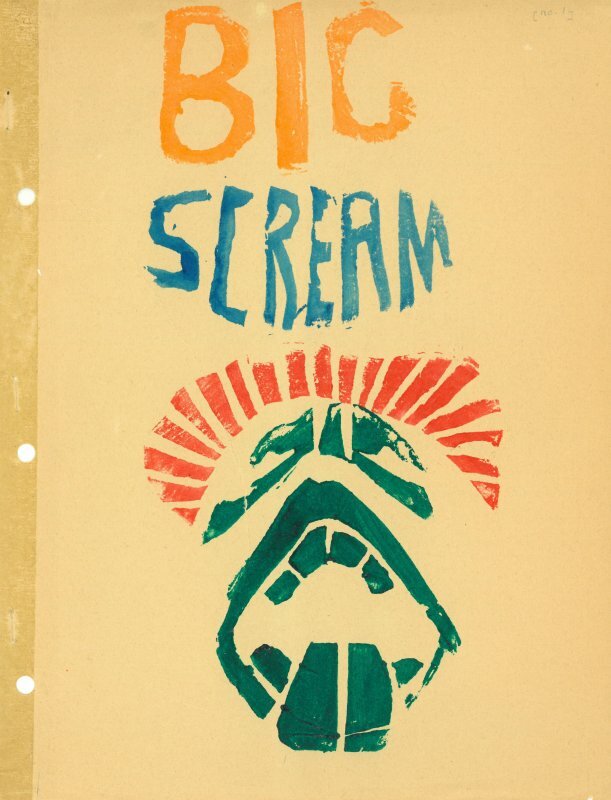 On view during Special Collections Research Center hours: Monday-Friday, 8:30 a.m. to 5:00 p.m.